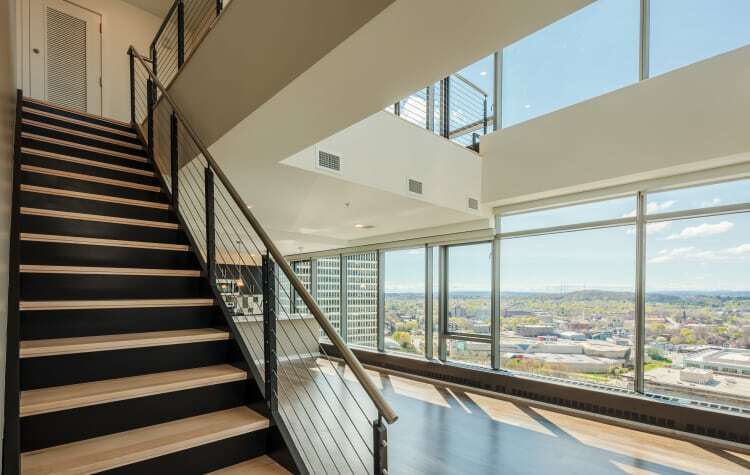 Our studio, 1, & 2-bedroom apartments in Rochester, NY have been designed to include thoughtful features and access to great community amenities. 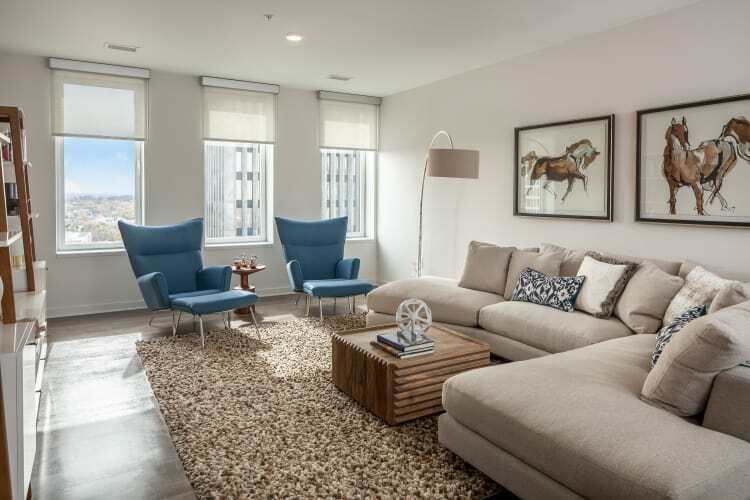 You’ll love the immediate sense of feeling at home both inside and out of your luxury apartment home at Tower280. Inside your home, you’ll immediately love the bright, open spaces, hardwood-inspired flooring, undermount sink, and kitchen island. 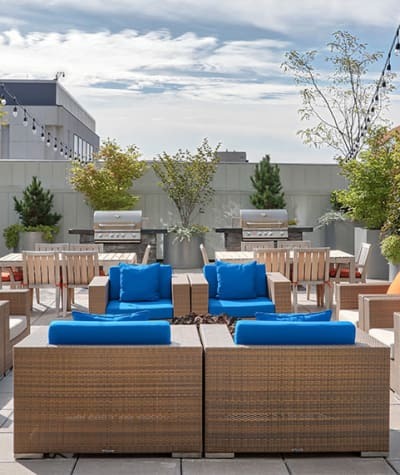 Around the community, the fitness center, rooftop grilling areas, and underground parking are sure to capture your attention. Schedule a personalized tour with our friendly staff. 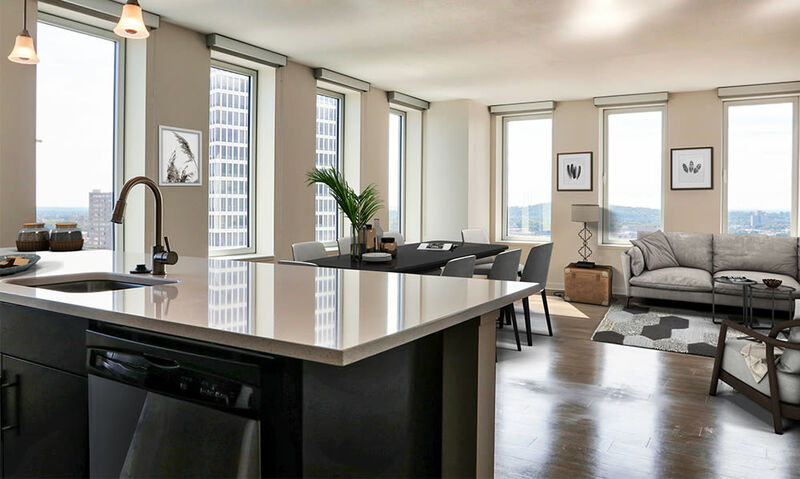 They’re ready to show you these luxury apartments located in the epicenter of downtown Rochester revitalization.